Do you have a home or a business that relies on a fuel oil furnace heating system? Let Alt Oil Company be the one you trust to keep you warm all winter! 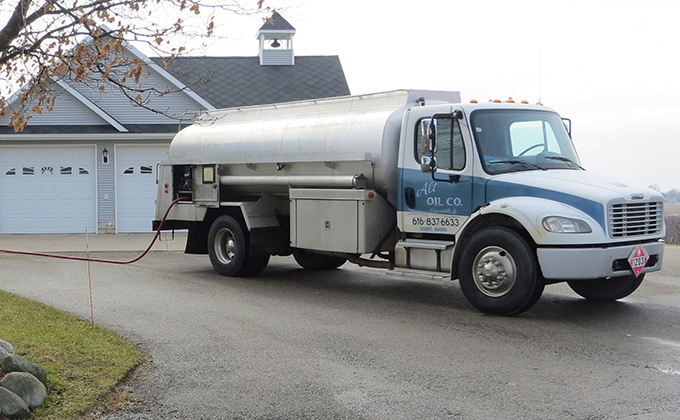 We deliver quality #2 heating oil to the Coopersville and Grand Rapids area! We offer a hassle-free keep full service that ensures you are never left out in the cold. We also provide budget plans for customers who prefer fixed monthly bills throughout the year. Budgets start in August each year, so contact us today!